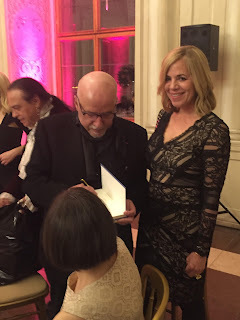 and had amazing fangirl moments like the one below --that's me with Paulo Coelho, author of one of my all time fave books- THE ALCHEMIST! For my international readers, I'm happy to announce that the UNRIVALED international microsite is now live! For sneak peeks into the world of UNRIVALED and a chance to pre-order your copy, all you have to do is click HERE! For my US readers, I've got some exciting events coming up and I really hope to see YOU at one or all of them! First up, is the LA Times Festival of Books! More events and event details are coming, so stay tuned! 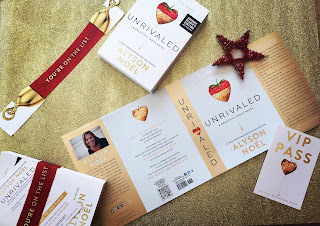 But meanwhile, a full list of places where you can pre-order your own copy of UNRIVALED is HERE! So, it's been a while since I consistently posted on this blog, but with the launch of my new trilogy, Beautiful Idols, set to debut with the first book, UNRIVALED, on May 10, I'm hoping to swing by more often. If you're thinking it seems like forever since my last book release, well, you're right. After writing 21 novels, contributing to 3 anthologies, and going on countless book tours spanning 5 continents over the course of 8 years, I was pretty exhausted, a little burned out, and decided to take a much needed break. During that time I traveled, reconnected with family and friends, and refilled the well, as they say. 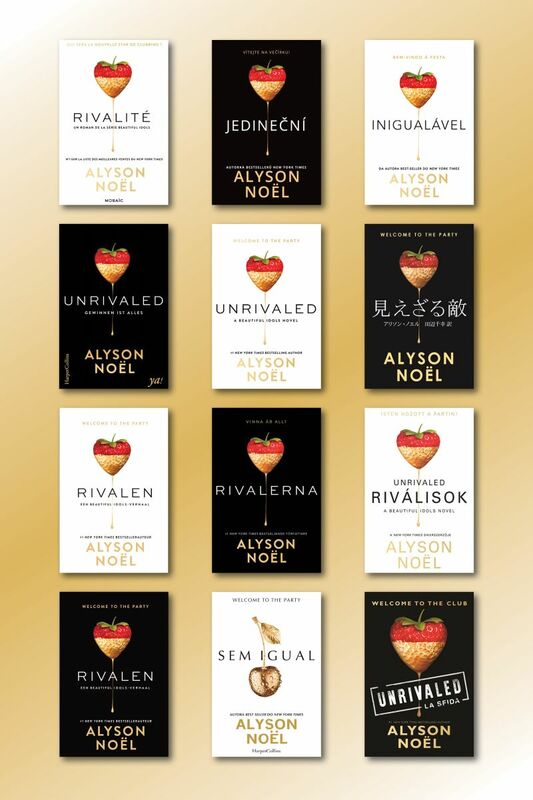 And now, 2.5 years later, I'm thrilled to announce that UNRIVALED is set for a simultaneous global release in 17 languages and 200 countries- on May 10!! 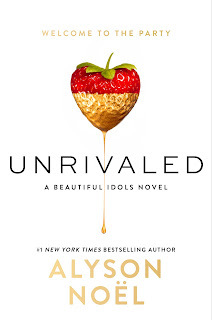 UNRIVALED is the first book in the Beautiful Idols series. With mystery, suspense, and an insiders-only look at Los Angeles that echoes Gossip Girl’s racy and real New York, fans of Pretty Little Liars and readers who crave pulse-pounding romance will love Unrivaled. 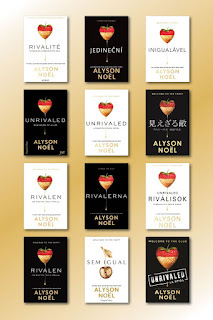 "Pulling back the curtain on Hollywood's nightclub scene, Alyson Noel's Unrivaled has it all-glamour, passion, scandal, and even a missing starlet. This book is exactly what YA needs. 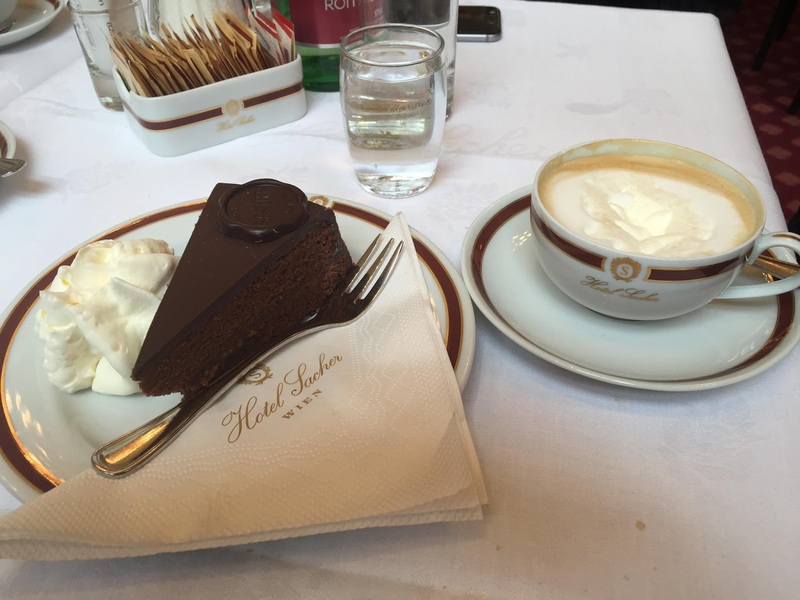 More please!" If you're in the LA area, I'll be singing early copies of UNRIVALED at the Los Angeles Times Festival of Books as well as Yallwest in April- details coming soon! I always say I have The Best Readers Ever (because it's true!) and I want to thank you for all of your amazing support through the years! I'm having so much fun writing this new series and I hope you enjoy reading it too! See you soon, but for now wishing you much Peace * Joy* Love!